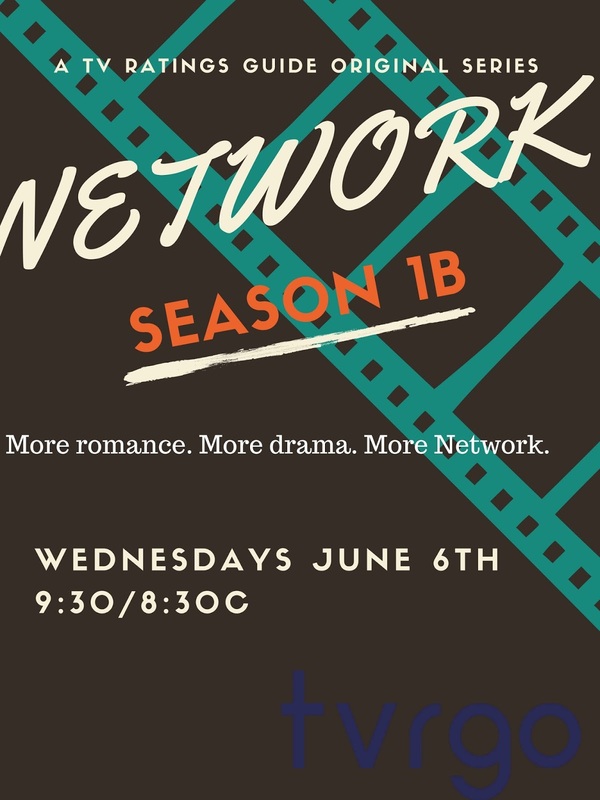 TVRGO has revealed the poster for the second part of TVRGO original series, Network. NETWORK returns to the TV Ratings Guide on Wednesday, June 6th at 9:30/8:30c. Let us know your thoughts on the poster in the comments below! Are you excited to see where Network goes? Let us know!